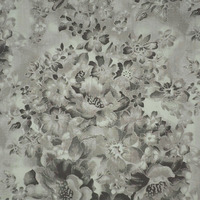 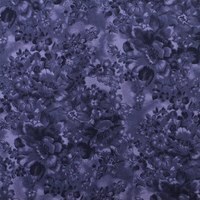 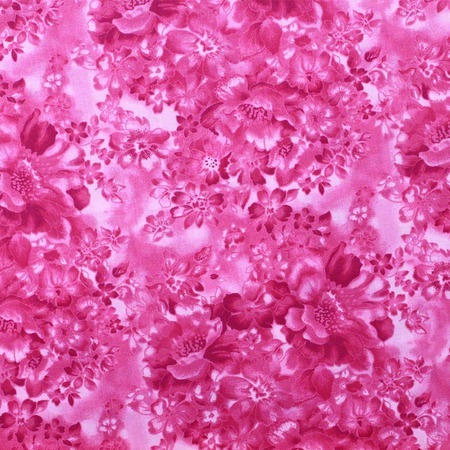 This gorgeous, 108" wide fabric would be the perfect backing for your quilt! 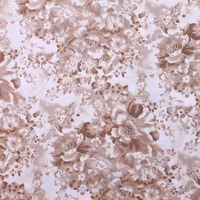 These bright tone on tones feature faded flowers. 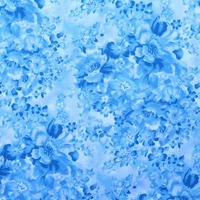 Perfect for use in quilting, apparel and much more.